Former Vice President, Atiku Abubakar has officially declared his intention to run for president in 2019 on the Platform of the Peoples Democratic Party (PDP), according to Channels TV. 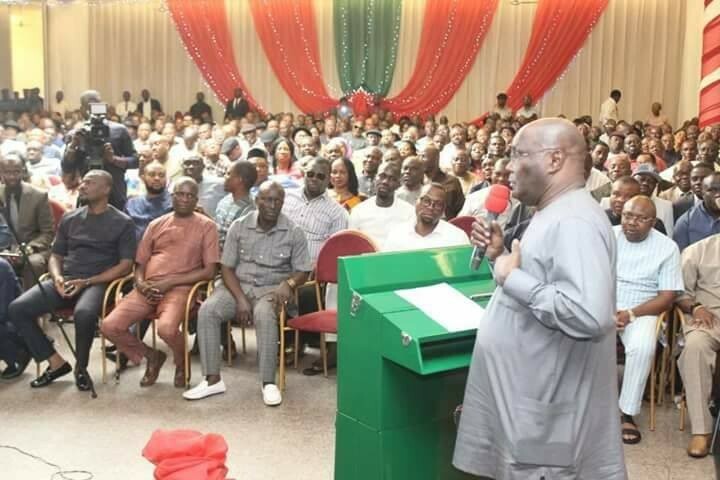 Atiku announced his candidacy in Port Harcourt, the Rivers State capital on Tuesday, four months after dumping the All Progressives Congress (APC). 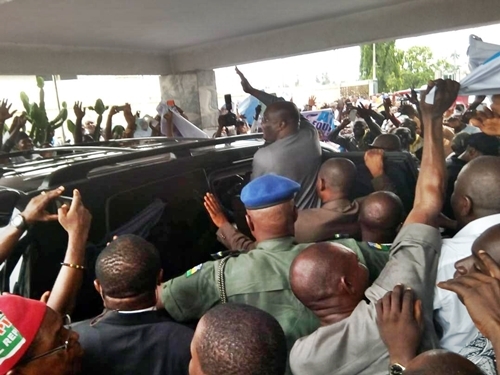 He was in Rivers with the former Governor of Ogun State, Gbenga Daniel; Senator Abdul Ningi and some other party leaders. Atiku Abubakar, who contested against President Muhammadu Buhari for the APC presidential ticket for the 2015 general elections, resigned from the APC in November 2017.